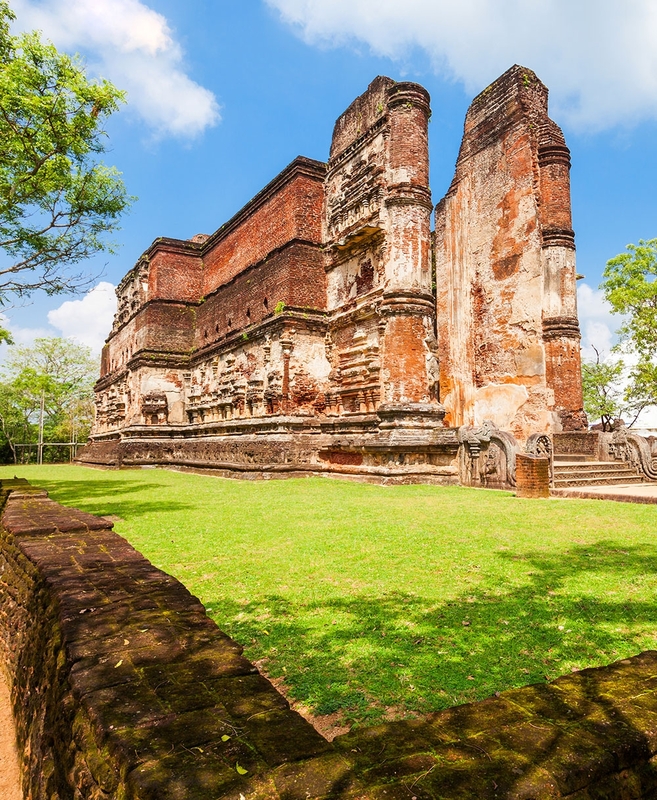 Polonnaruwa is a city in the North Central Province of Sri Lanka. 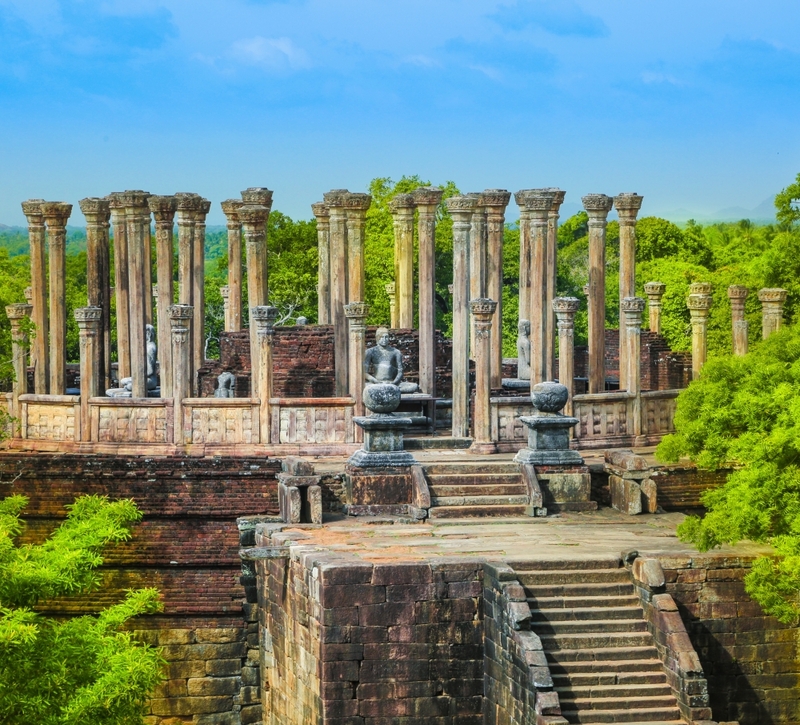 The second most ancient of Sri Lanka’s kingdoms, Polonnaruwa was first declared the capital city by King Vijayabahu I in the 11th century CE and maintained its status until the 13th century. 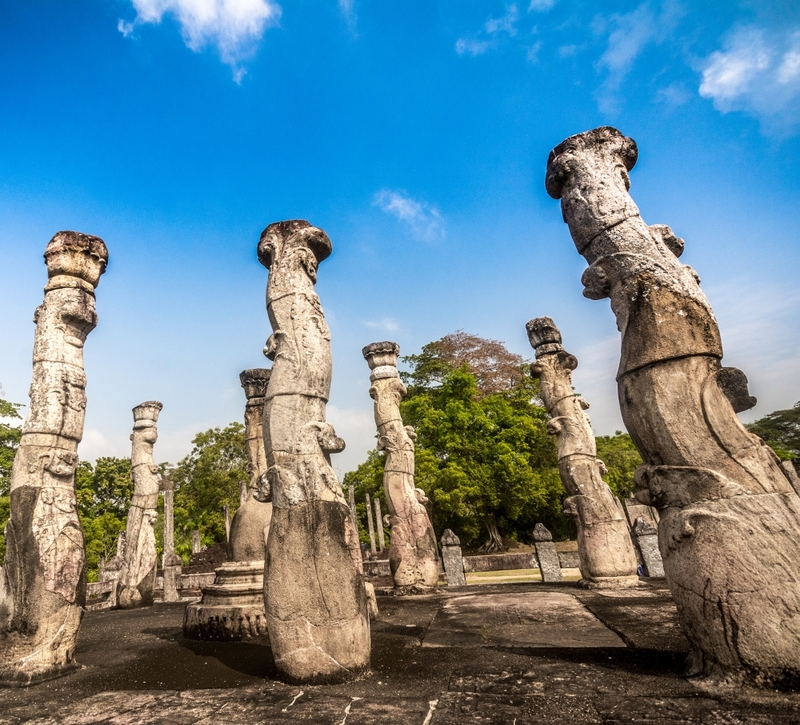 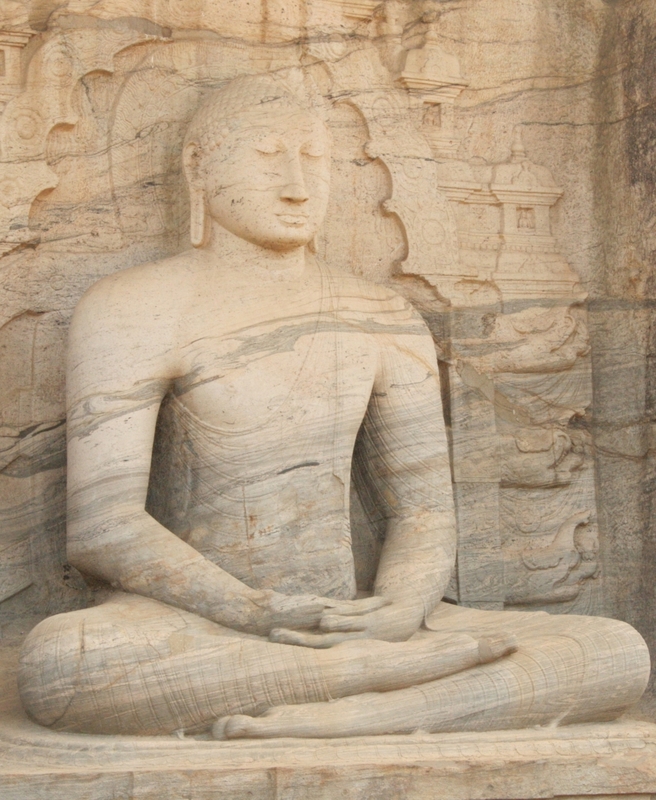 In 1982 the ancient city of Polonnaruwa was included on the UNESCO World Heritage List.